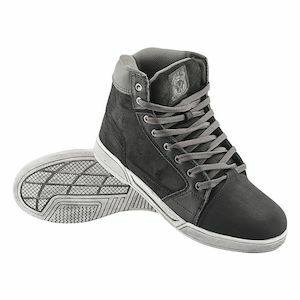 There is nothing like the perfect pair of boots to put a little swagger in your step. Fashion boots look hip and all, but they won’t hold up to the rigors of riding. You’re not a wannabe, you’re a motorcyclist. 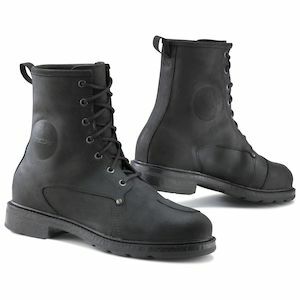 You need a pair of real motorcycle boots. 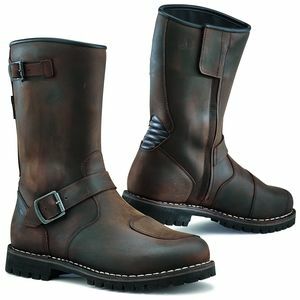 RevZilla has pulled together the finest collection of vintage style motorcycle boots that can really walk the walk. We’re talking about a pair of boots you can invest in, wear and repair for years to come. 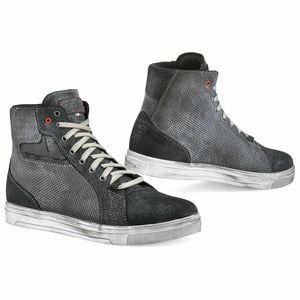 Womens and mens vintage motorcycle boots that may look old school in style, but will be with you far into the future. 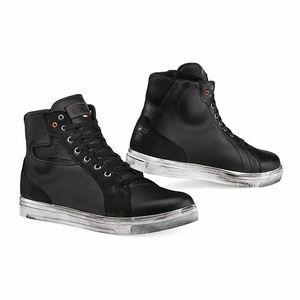 RevZilla’s selection of cafe motorcycle boots and riding shoes are built to hold up on the street, with style that holds up walking down the sidewalk too. 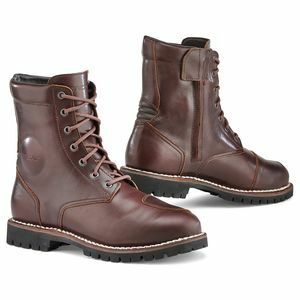 Get a pair of boots for life that also happen to be made for the ride. Hey, for some people—they are one and the same.